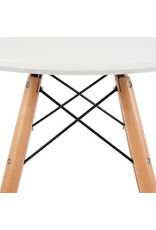 The WDW Eames tables are the perfect combination with your DAW and DSW chairs. 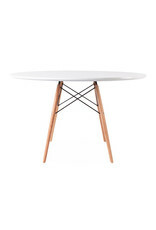 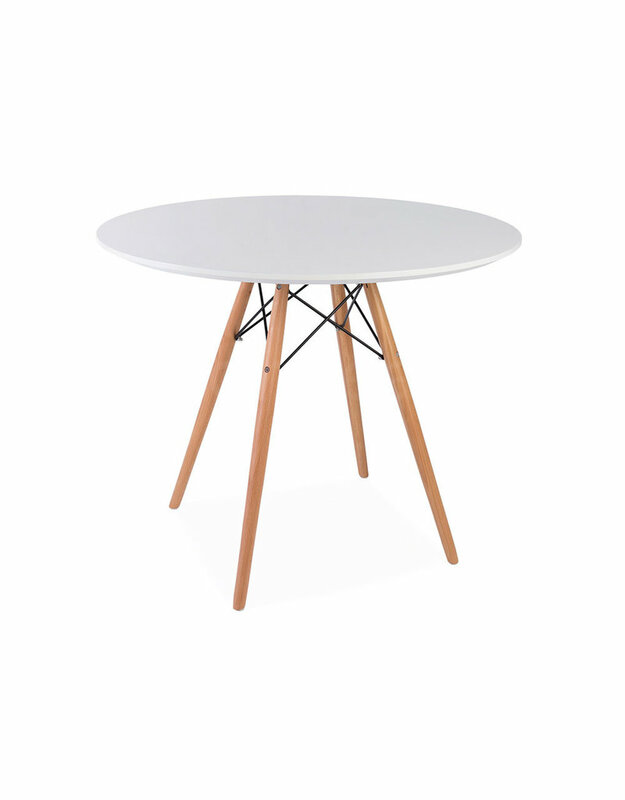 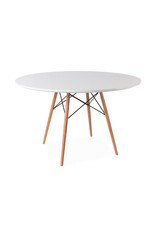 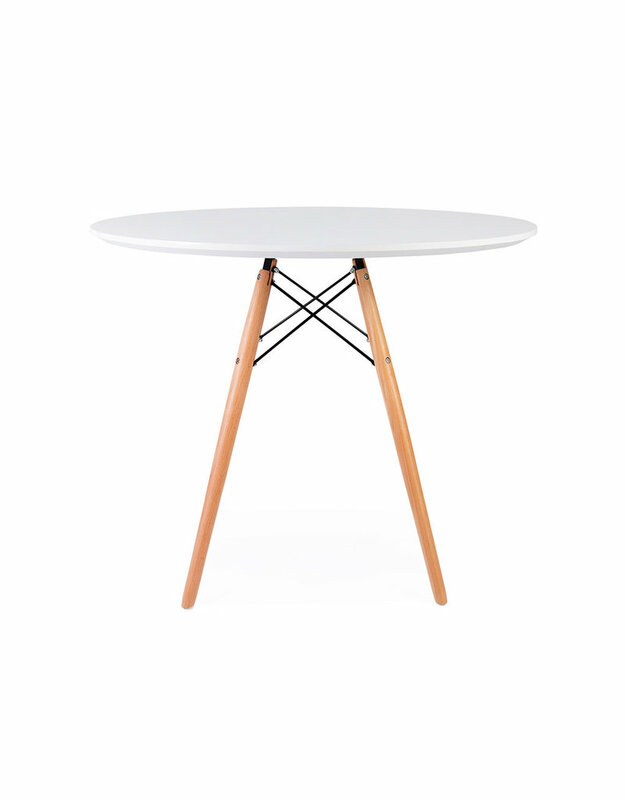 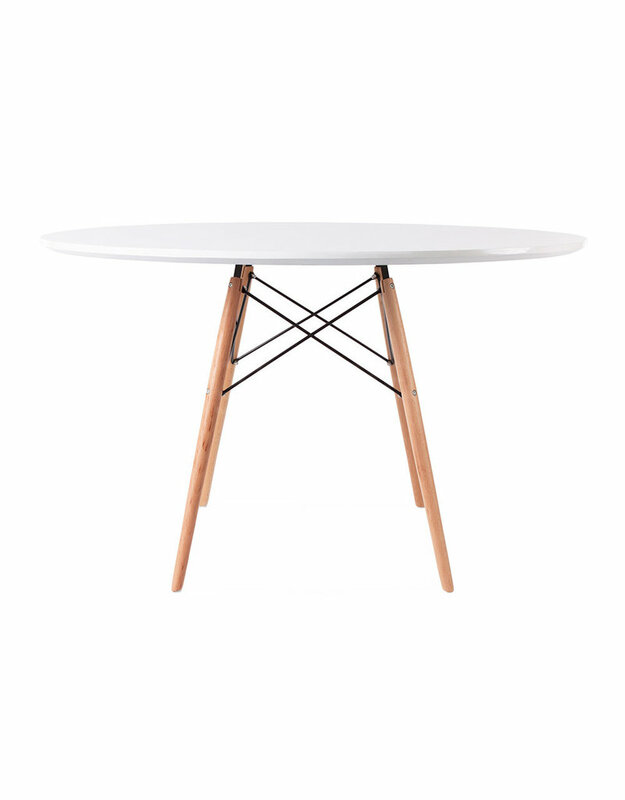 These tables are available in white and in various diameters and are suitable as a side table but also as a dining table that fits into any interior. 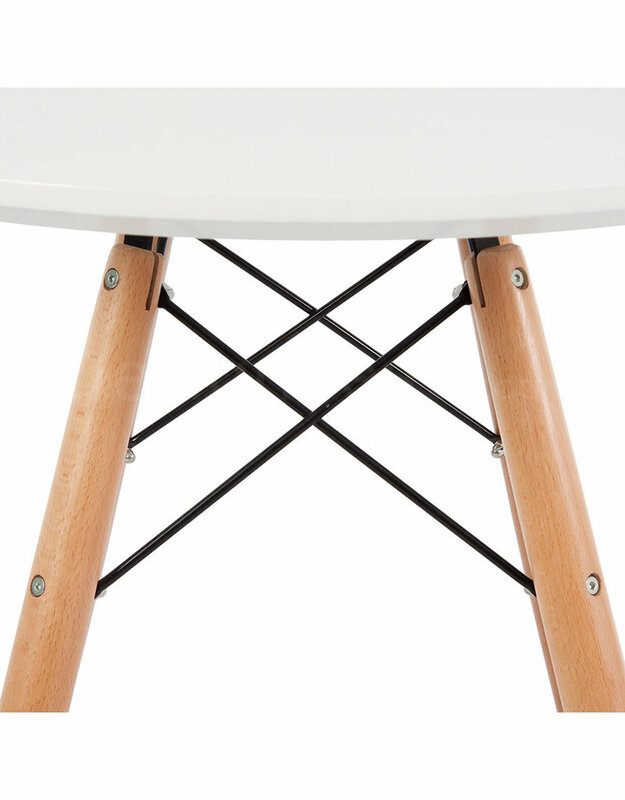 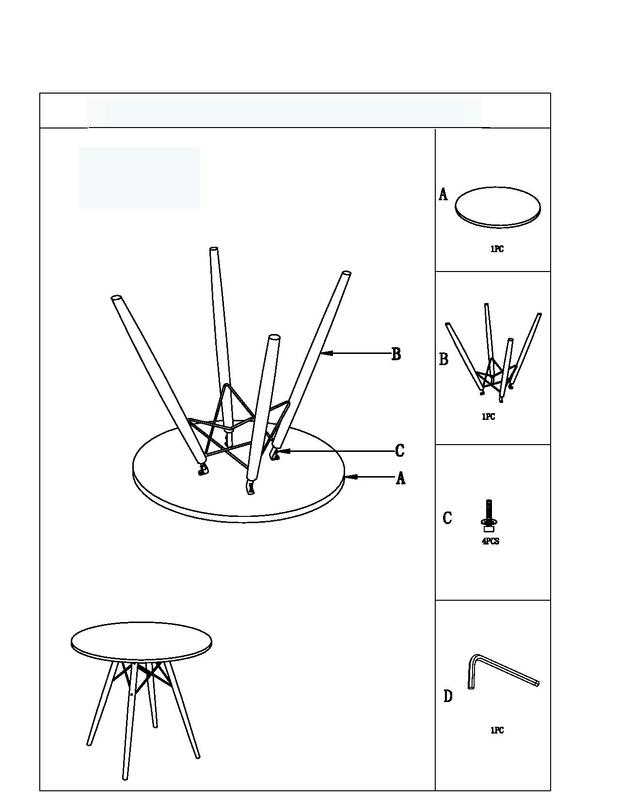 The tables offer comfortable seating for 4 chairs. 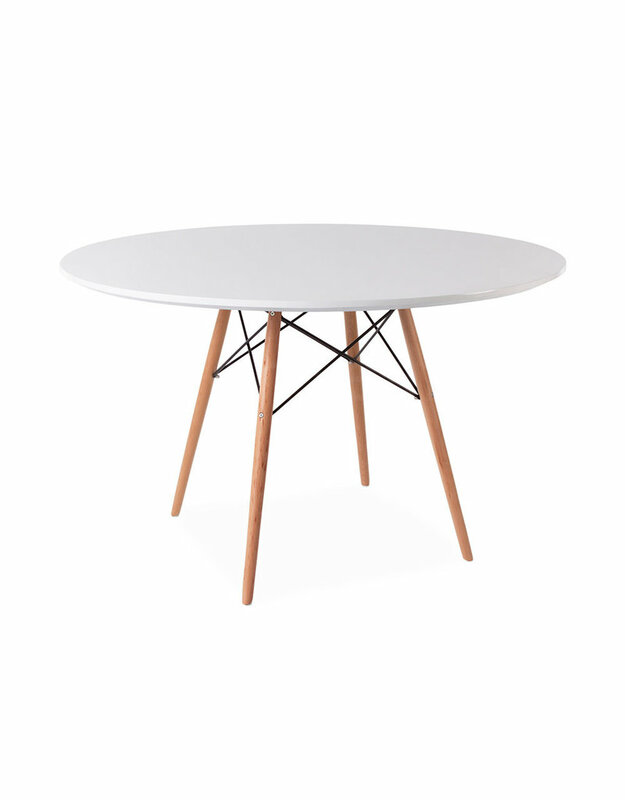 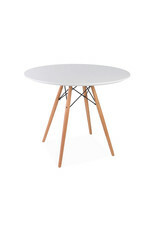 The wide selection of diameters makes the table suitable for any living space, also for smaller houses and apartments.